Tim has created a six part dark comedy series for BBC2 which will be screen in spring 2019. 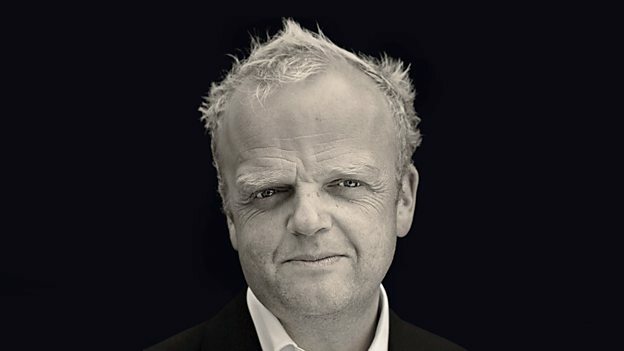 Don’t Forget The Driver is set in Tim’s childhood home town, Bognor, and was co-written by Tim and Toby Jones, who stars in the series. Read the BBC press release.Tim talks to the Bognor Regis Observer.